When it comes to skincare, it’s easy to be misled. Acne is one of those things that everyone thinks they have a cure for — which is why it’s important to be cautious about what kind of advice you’re taking. If you are dealing with acne and sensitive skin, it’s safe to avoid the foods, treatments and habits that professionals say you should refrain from. Anyone else’s opinions, however, can go in one ear and out the other. It can be challenging to identify all of the things that trigger your acne and cause a flare-up — especially because half the things people think will help their skin actually makes it worse. There are definitely things you can do to avoid triggering your acne but consider acne treatments in Toronto for a more permanent and substantial change. At Baywood Laser & Cosmetic Clinic in Toronto, we offer a variety of services including acne treatment that will help reduce your flare-ups and your scarring. We understand that bad habits are hard to break, which is why we want you to call us to learn more about our acne treatments so that we can help you and discuss your options. This an obvious one that people will tell you time and time again — but it’s time to listen, and here’s why. You may think that popping that pimple or removing that scab will make your face less unsightly, but you will wear the long-term effects. Picking your skin can result in scarring, infection and more. Another obvious piece of advice that often goes ignored is “don’t pop your pimples.” No one who has ever popped a pimple has ever said that their pimple was less unsightly after popping it. When you pop a pimple, the majority of the time you are just inflaming the area and pushing the contents deeper into your skin. This also can result in scarring and infection. Truth be told, it doesn’t matter how many times you tell a person to not pop their pimple – they will do it anyway. If you are going to pop a pimple, don’t touch it with your dirty, bacteria-filled hands. Wait for a pimple to reach the surface of your skin and form a white head before you consider popping it. Dr. Pimple Popper (Sandra Lee) informed Health Magazine that if you are going to pop a pimple, do it in a clean environment like the shower or use clean hands and a hot compress to bring your pimple to the surface. According to the American Academy of Dermatology, washing your face too many times a day can actually lead to more breakouts. Over-washing can irritate your skin — it’s not as moisturizing and refreshing as you may think. The harder you scrub doesn’t equate to how much faster your acne will go away. Scrubbing your skin — much like over-washing it — can irritate it and trigger flare-ups. Jamie Sherill — a celebrity skin expert and registered nurse —told The Huffington Post that if you scrub your face too hard, you’re actually removing healthy skin cells. This can result in hypersensitive skin and cause breakouts. Despite common thought, the sun does not cure acne. All the sun does is tan your skin, which can temporarily hide your pimples. It’s not news that UV rays are harmful to your skin. These rays also dry out your oily zones which actually results in your skin trying to overcompensate and produce more oils. Then, as the story goes, this oil gets trapped in your pores and causes acne. According to Your Beauty, the sun also inflames your skin, which can darken your acne scars and cause hyperpigmentation. You may think this DIY treatment is helping, but it’s probably not. 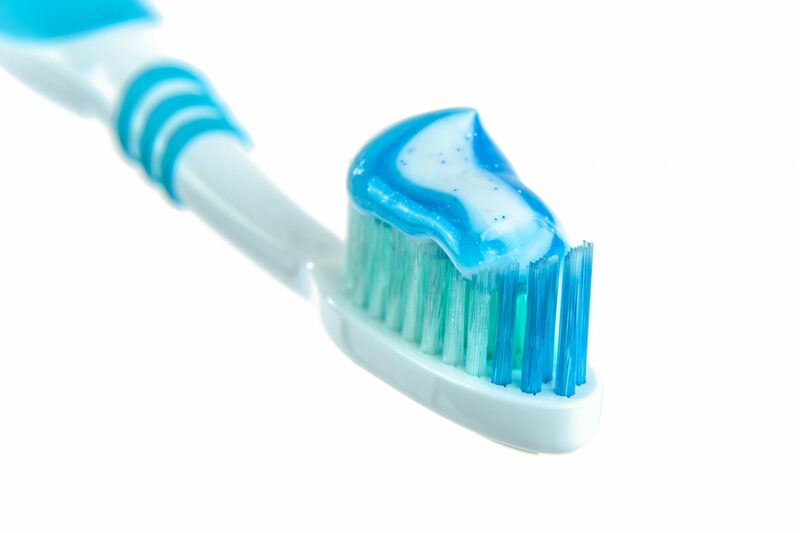 According to Insider, the tingly feeling you get when you put toothpaste on a pimple may seem like its drying it out, but it’s actually not and is just irritating your skin. Long story short, this can actually make your acne worse. Especially when it comes to food, it’s hard to cut out something cold turkey — we know telling you to toss that milk chocolate bar won’t do anyone any good. It’ll just make you crave it more. You may not want to cut out dairy products completely, but definitely ration how much you are consuming and be cautious. Truthfully, you’re better off substituting your dairy products with non-dairy alternatives. Instead of putting milk in your coffee, try almond milk instead. No one is saying to stop using makeup. In reality, that is unrealistic for many people — especially those insecure about their acne. It’s imperative that you are cautious of what type of makeup — and how much of it — you’re using. For example, certain ingredients in foundations can clog pores. 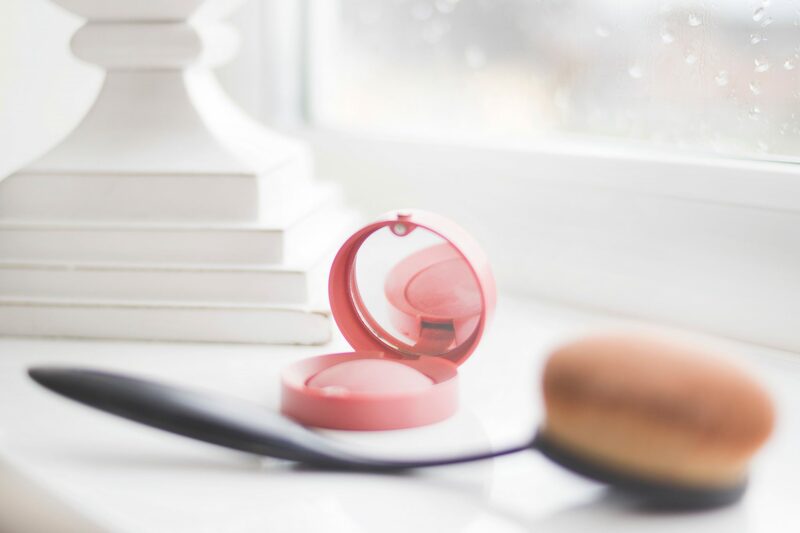 David Lortscher, the CEO of Curology, informed Women’s Health that you can reduce the risk of clogging your pores or irritating your skin if you use foundations that are mineral-based, hypoallergenic or non-comedogenic. Everyone will have “miracle cures” that they swear by. If you are struggling with acne — especially if it’s severe — don’t listen to people’s “heard it through the grapevine” advice. When someone who hasn’t experienced acne or doesn’t have a degree gives advice, taking that advice may actually make your acne worse. We know people want to help out and that their hearts are in the right place, but it’s better to get a professional opinion. 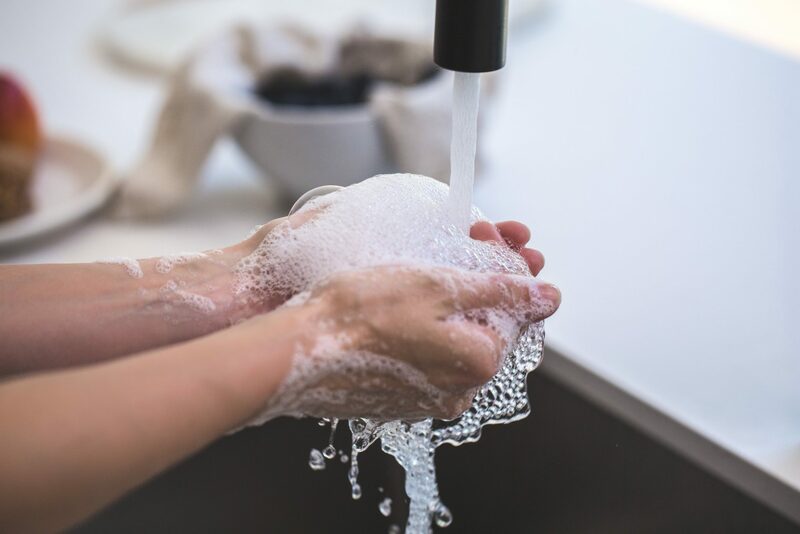 You have no idea how much bacteria you get on your hands through your daily activities — mainly because it’s too gross to think about. Your acne is not going to go away if you’re touching it with the same hands you were holding that subway pole with. After all, bacteria trigger acne breakouts — and isn’t that what you’re trying to avoid? If you’re touching your acne and then other parts of your body, that’s just a sure-fire way to spread more bacteria. Come see us at Baywood Clinic where we can offer you professional laser treatments for your acne to reduce redness and even prevent scaring. With our SmoothBeam laser, we can make your acne a lot more manageable. We follow up with our VBeam laser that helps to prevent future scarring. The SmoothBeam laser uses a dynamic cooling device that shoots out cryogen between light pulses to reduce any discomfort and decrease inflammation. The treatment is a non-invasive, professional and local solution to dealing with your frustrating acne. We don’t only offer laser acne treatment, you can learn about our other services that include skin fillers, Botox for hyperhidrosis and more. Give us a call to book a consultation and learn more about our variety of services.